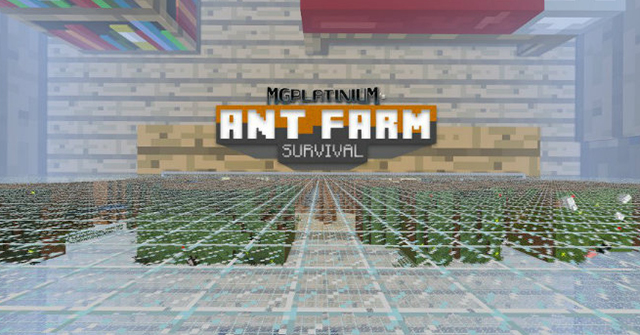 Ant Farm Survival Map is a map where you need to survive in a world of ants. 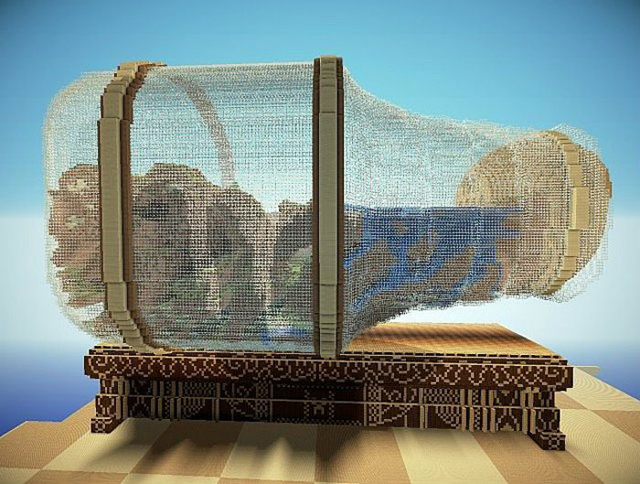 You will be spawned in a small house which is located in a bottle full of ants, from where you need to finish a lot of challenges and other objectives. One great feature of this Ant Farm Survival Map is that you can do the challenges on the mainland or even on the Nether. Once you advance deeper for the requirements of the challenges, the texture will get darker which increases the difficulty to see around. If you need charcoal you must craft it because on this map coral ore doesn’t exist. 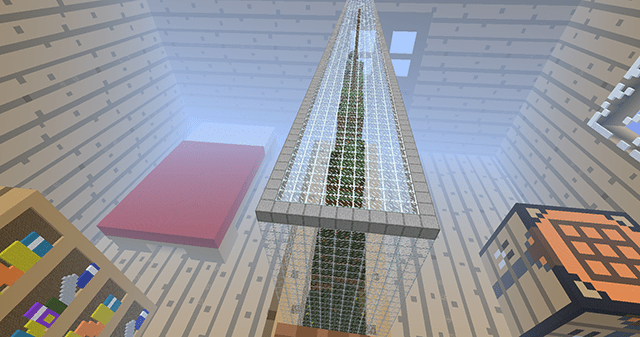 Ant Farm Survival Map has some hidden gifts for the players that need to be discovered while you’re doing the challenges.